Washington: Congratulations, Avengers. You're the new modern box-office champ. 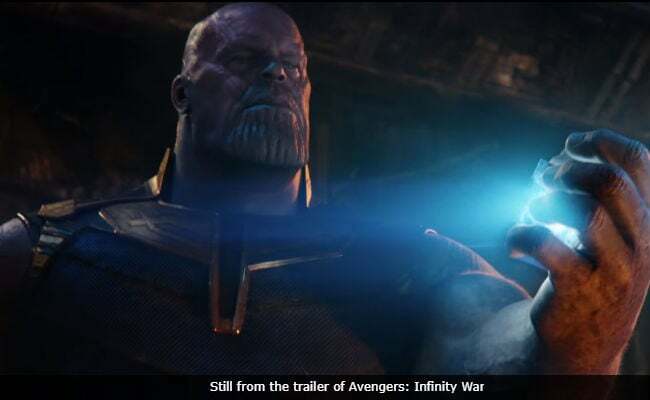 Disney/Marvel's Avengers: Infinity War had a domestic debut of $250 million, according to studio estimates Sunday, as published by the industry tracking site Box Office Mojo. In February, Disney/Marvel's The Black Panther opened to $202 million. Disney, which owns both the Star Wars franchise and the Marvel Cinematic Universe, is the distributor of five of the only six films to debut domestically north of $200 million, including The Avengers and Star Wars: The Last Jedi. The only non-Disney film on the list is Universal's Jurassic World. Infinity War's worldwide opening of $630 million is the biggest ever (not adjusted for inflation), easily outdistancing The Fate of the Furious' opening global take ($542 million) last year.